Press Release:– The Saint Lucia Tourism Authority is pleased to announce the addition of international flights to the island from the U.S. starting in the Fall 2018 with American Airlines, JetBlue and United Airlines. 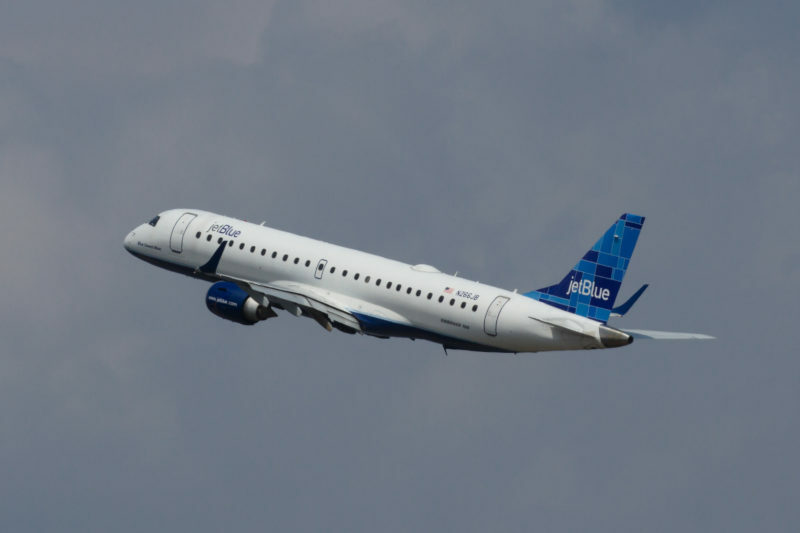 The JetBlue flight will depart Boston’s Logan International Airport at 7:30 a.m. on Saturdays and arrive at the Hewanorra International Airport at 12:19 p.m. Return flights from Saint Lucia will depart at 1:44 p.m. and arrive in Boston at 6:59 p.m.
JetBlue’s Mint services offers a completely rethought design and a more personal approach to service, addressing the needs of modern travelers. Passengers can experience a premium cabin with fully lie-flat seats, exceptional hospitality from professionally trained crew members, self-service snack and bottled water areas and more. Four seats in the cabin are private suites with doors and the remaining 12 seats in the cabin are in a 2-2 configuration, each 20.5 inches wide. Mint service on JetBlue? Locals don’t necessarily need that . The market that JetBlue and SLHTA need to focus on is south Florida to UVF. At the moment it’s only American milking people with exorbitant airfares .There’s a need for additional airlift in that region especially around the holidays . I am in total agreement with you. You can get a cheaper flight to Orlando than to Miami yet Miami is one stop. I do believe that JetBlue should do a Fort Lauderdale Saint Lucia flight. As Trish and others have proposed, I completely agree with the need for JetBlue into Fort Lauderdale. That would make a great difference in terms of access and lots of people would be able to connect without going through MIA! But I am pleased to see a later flight out of Miami on American. This is good!